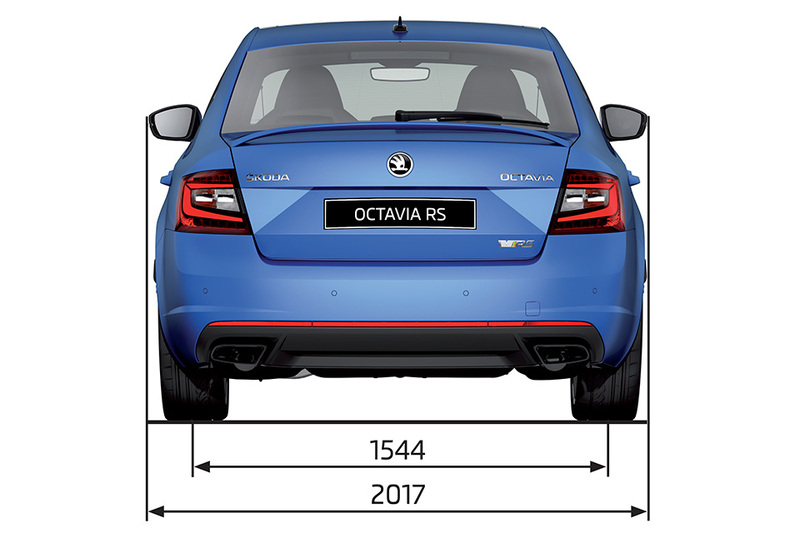 The OCTAVIA RS is another example of our philosophy of making beautifully designed cars that are as much a joy to drive now as they were back when we started. Keen to drive a car that everyone will notice, or would you rather fade into the background? 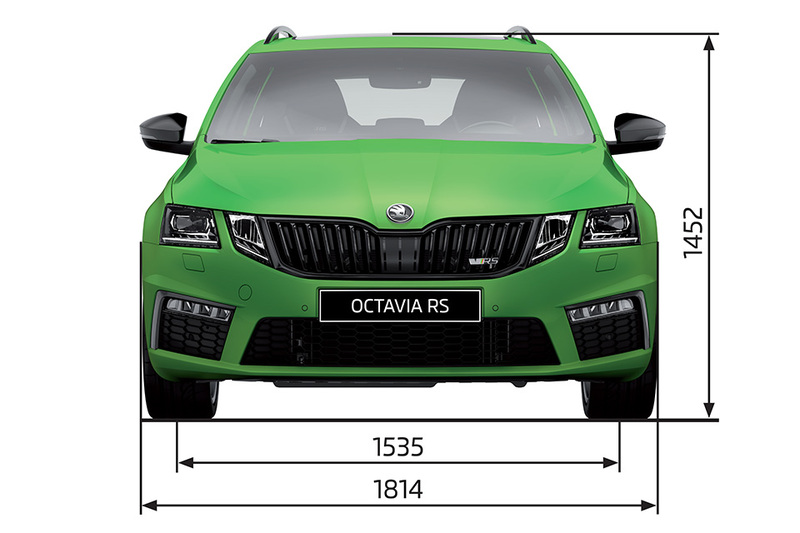 The colour range for the ŠKODA OCTAVIA RS is large enough for everyone to pick exactly what he or she wants. 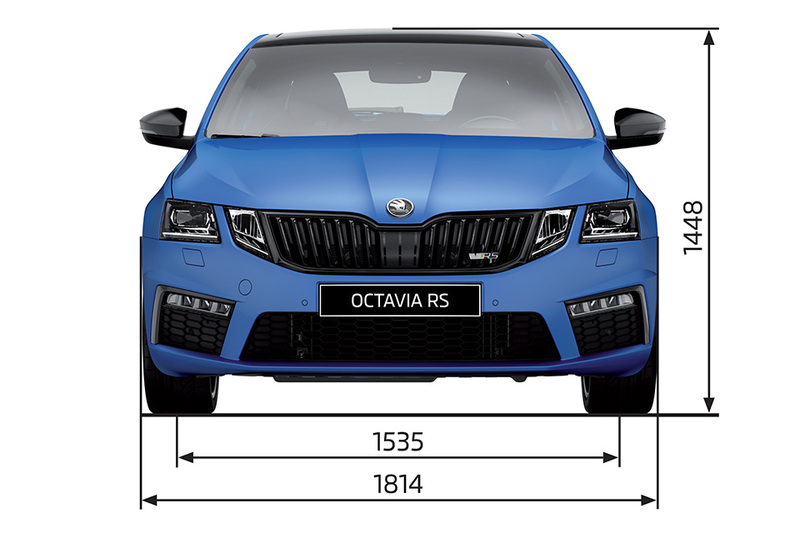 Have your OCTAVIA RS in any colour you like – and it doesn't have to be black! 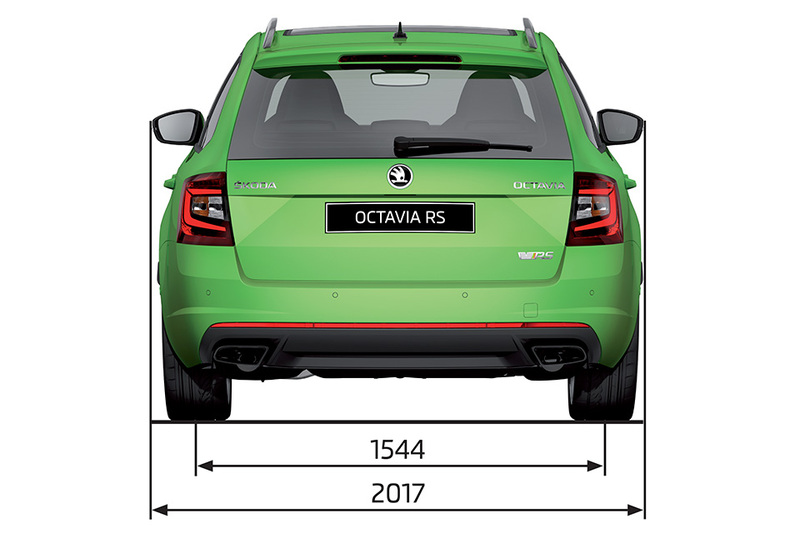 High power and low fuel consumption are the hallmarks of the two engines for the new OCTAVIA RS. 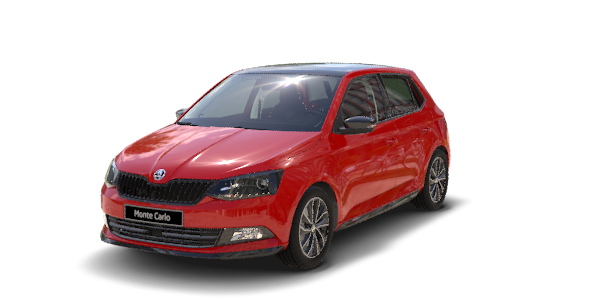 The car with a 230 HP 2.0 TSI petrol engine speeds up to 250 km/h. 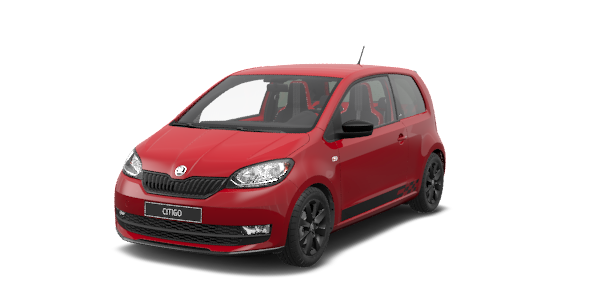 Those opting for a 184 HP 2.0 TDI diesel can enjoy top speed of 232 km/h. 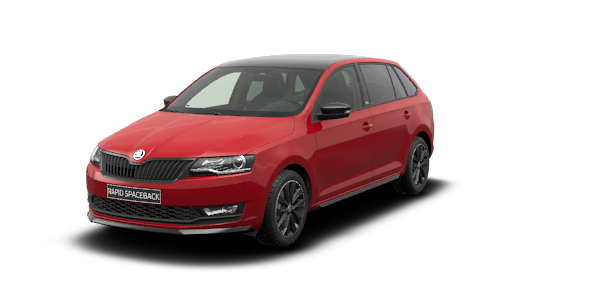 The OCTAVIA COMBI RS achieves driving performance similar to the initial liftback with the same engines, delivering a top speed of 247 km/h with a petrol engine and 230 km/h with a diesel engine. 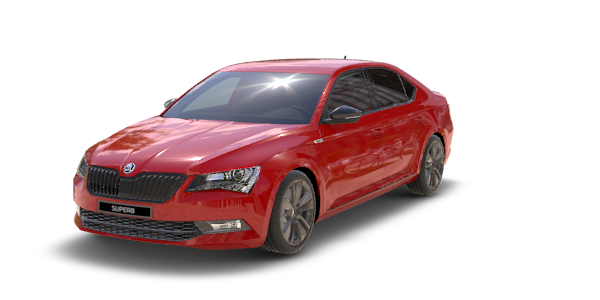 Blind Spot Detect Blind Spot Detect helps the driver to change lanes safely by registering any vehicles in the blind spot. 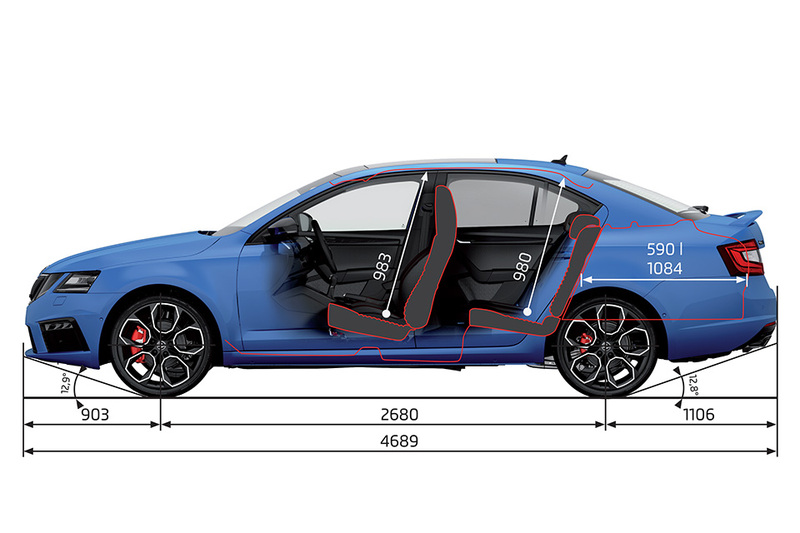 Dynamic chassis control (DCC) For maximum driving pleasure, you have the option of fitting your OCTAVIA RS with Dynamic Chassis Control (DCC), incorporating Performance Mode Select. 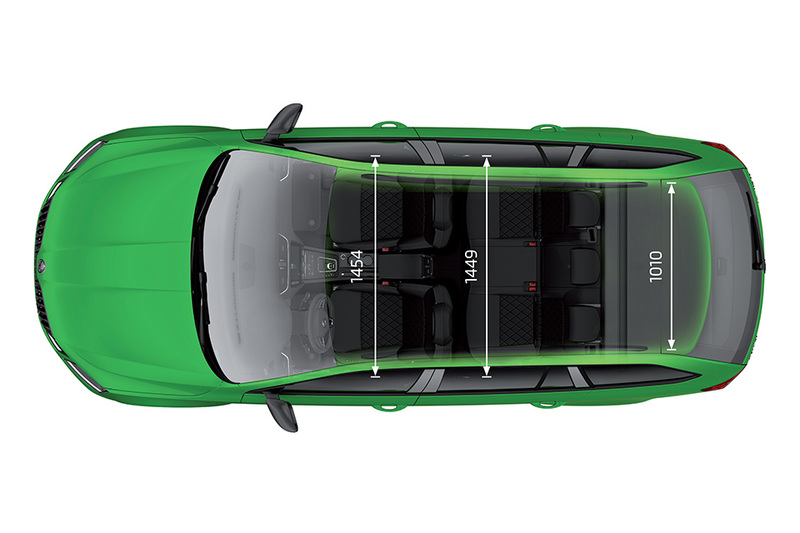 DCC allows drivers to customise the vehicle’s handling to their personal preferences: Normal, Sport or Comfort – a sort of “à la carte” chassis setup. 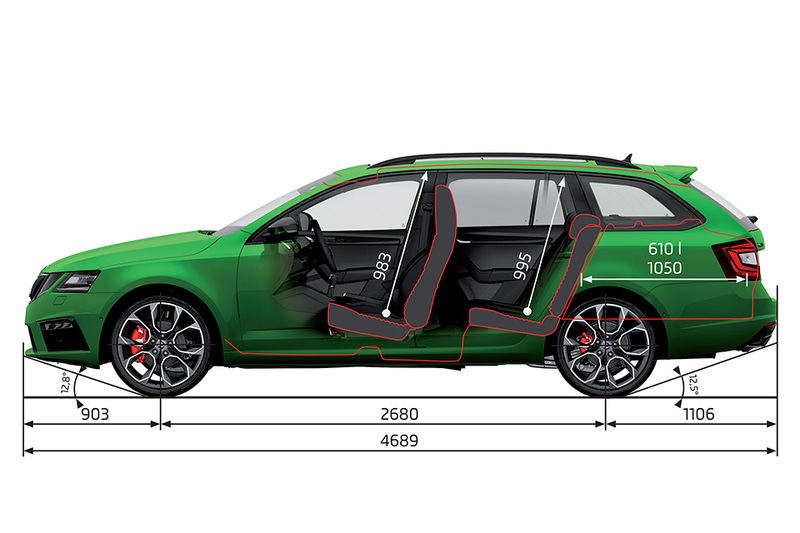 ŠKODA Connect The ŠKODA Connect system makes the OCTAVIA RS a fully interconnected car. ŠKODA Connect consists of three service packages. 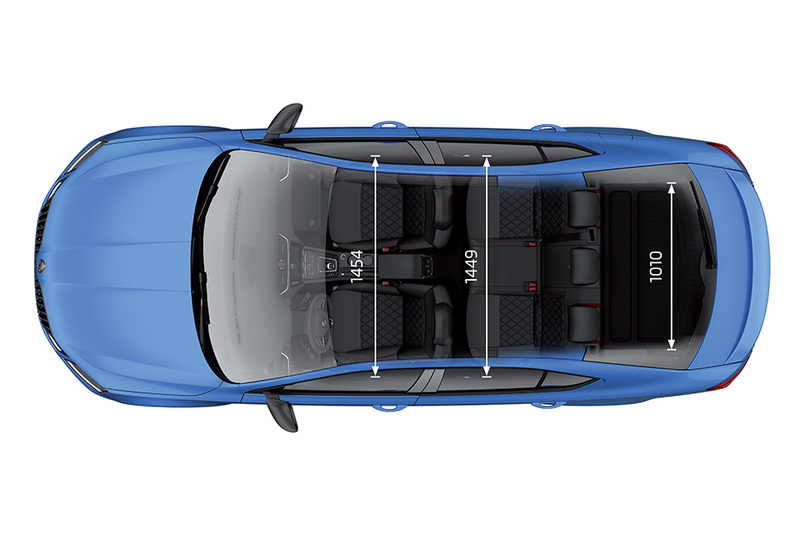 The Infotainment Online package delivers completely new information and navigation services, while the Care Connect package lets you control certain vehicle functions with your smartphone (Remote Access) and provides a connection to the service partner of your choice (Proactive Service). The third service, an integral part of ŠKODA Connect, is Emergency Call. 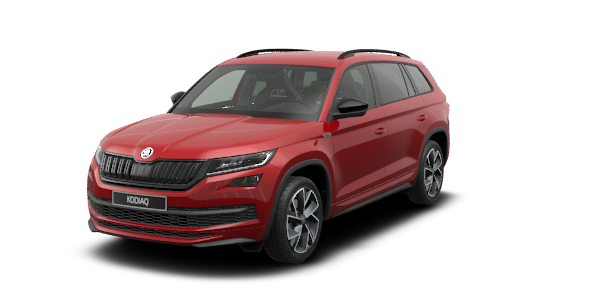 ŠKODA offers a wide range of models aimed to drivers looking for dynamic design and having a sporty attitude to driving. Besides the RS models and RS 245, there are also Monte Carlo and SportLine versions from other ŠKODA model ranges.